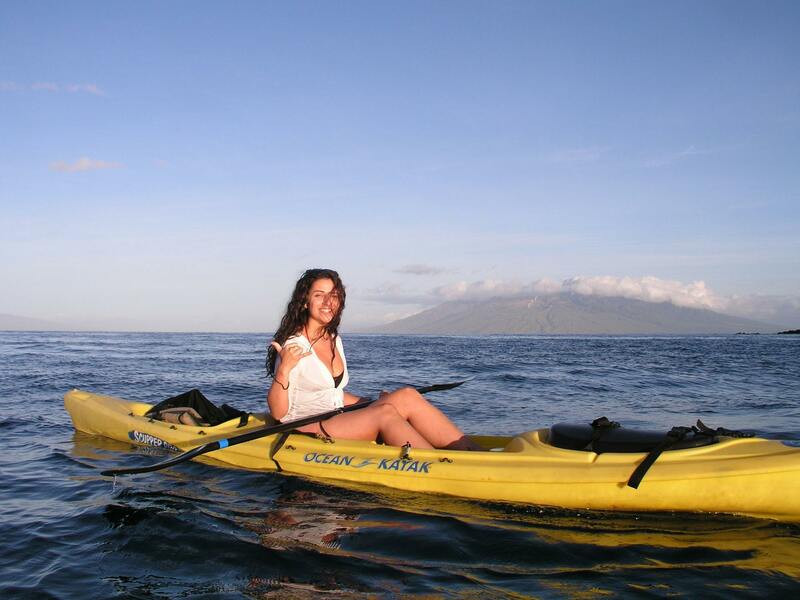 Our expert kayak snorkel guides take you on an exploration of the dozen stunning reefs located in Turtle Town. Located in on Maui’s southern side of Haleakala, Turtle Town is sunny, with light winds almost year round… in the early morning that is. Join us! We had so much fun and our guide Peter was so knowledgeable and easy going. He took us to a couple great places to snorkel and see turtles. 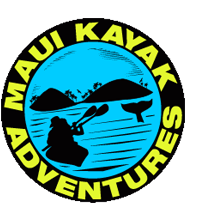 I highly recommend Maui Kayak Adventures and Peter for your guide. He also took awesome pictures the whole time that he shared with us at no extra cost! 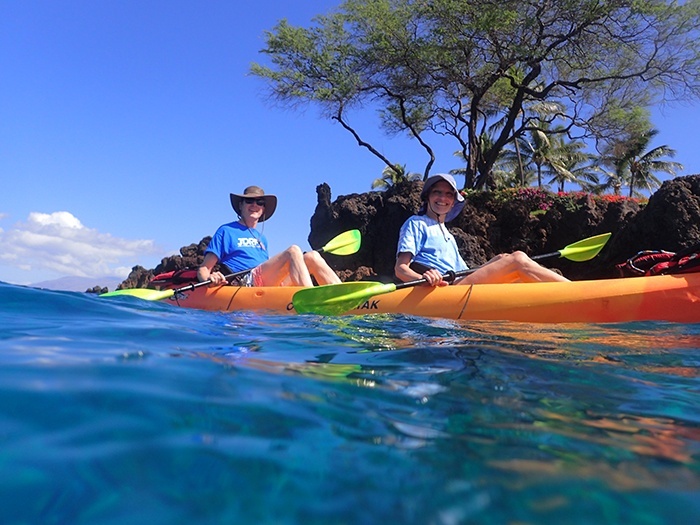 Kayak the Makena Coastline to different areas of Maui Turtle Town while enjoying iconic views of Haleakala Summit, Molokini Crater, Puu Olai, Lanai, Kahoolawe and the West Maui Mountains. 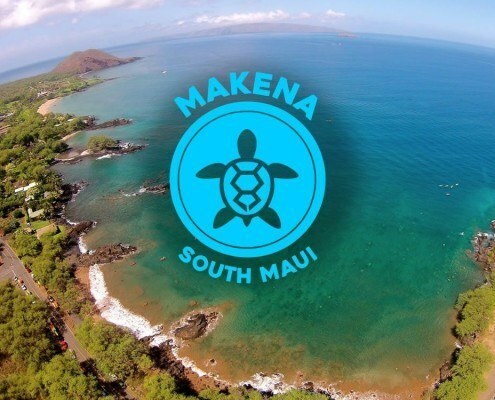 A several mile area in the waters off Makena and Wailea is Turtle Town. Comprised of over a dozen independent reefs, each with their own resident sea turtles. 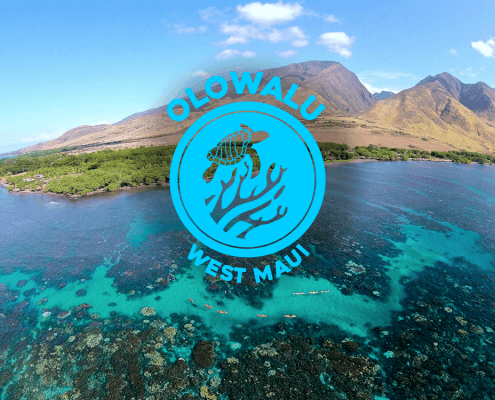 “Turtle Town” is a well known area on Maui’s south shore which is a favorite place for snorkelers looking for green Hawaiian Sea Turtles. Due to the popularity of Turtle Town there are a lot of LARGE snorkel boats and other kayak companies which frequent the area. Don’t worry, the snorkel boats usually show up a little later in the morning and our guides know the reefs well so they’ll keep you away from the crowds. 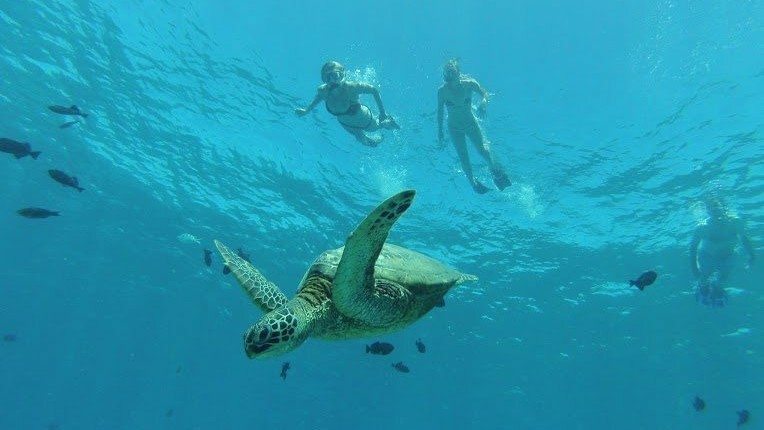 We limit our group tours to 8 guests per guide so you won’t be snorkeling with hundreds of other snorkelers… less people, means more turtles. Ability to swim is a requirement to book a group tour. 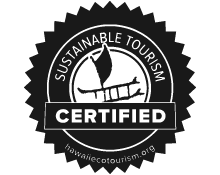 Your Certified Marine Naturalist Guide will keep you educated and entertained throughout paddling and snorkeling. He’ll take pictures for you too! Do You Offer Photography or Underwater Cameras? Yes, we offer FREE photography on all tours! We want you to relax and enjoy the experience. Let us capture the moments for you so you can be fully present. Is This A Good Beginner Spot? Yes, this is great location for beginners year round due to the calm waters in the morning hours. We are constantly monitoring the weather conditions and will update you before your tour if we see something of concern. Definitely, kayaking is a great family activity. Our passionate guides provide an educational, fun, learning environment that creates long lasting memories. Free Digital Photography Included. A $40 value! 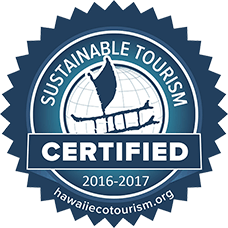 All of our guides are certified marine naturalist so in addition to Green Hawaiian Sea Turtles your guide will help you find a variety of tropical fish and other marine life while interpreting what your seeing. Oh, our guides are great photographers too and they’ll share the photos they take on your tour with you for free. Enjoy an opportunity to look for Humpback Whales during our tours from late December thru early April. 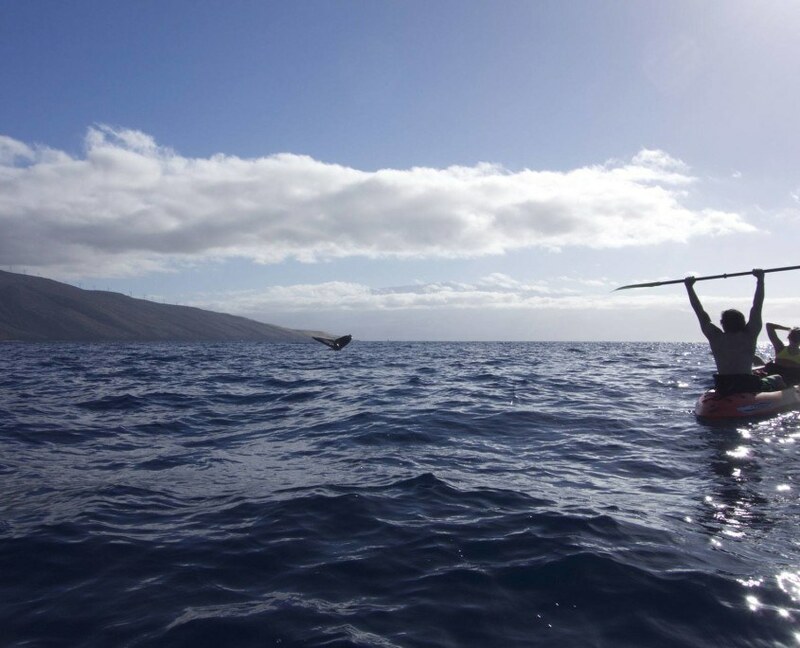 The incredible coastline of Makena in South Maui is one that you must paddle to truly enjoy. 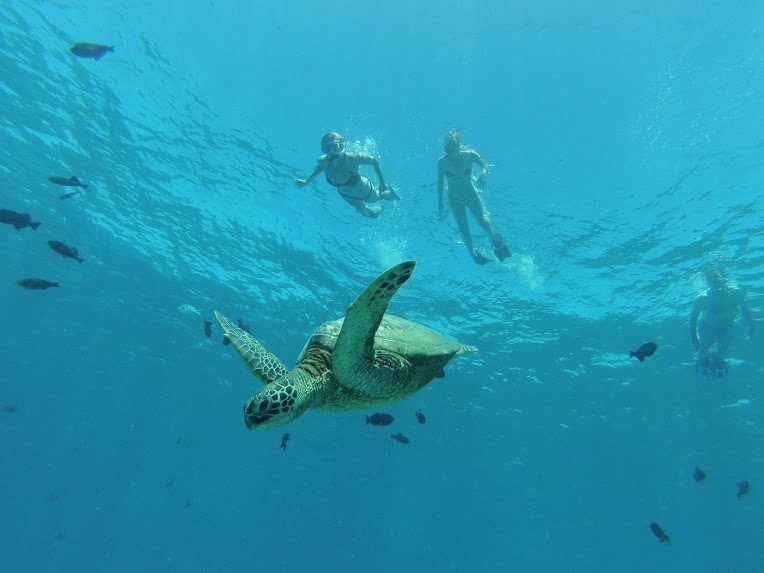 Snorkeling with Hawaiian Green Sea Turtles is the most requested ocean activity on Maui. Don’t worry, you are sure to have close, enchanting encounters. 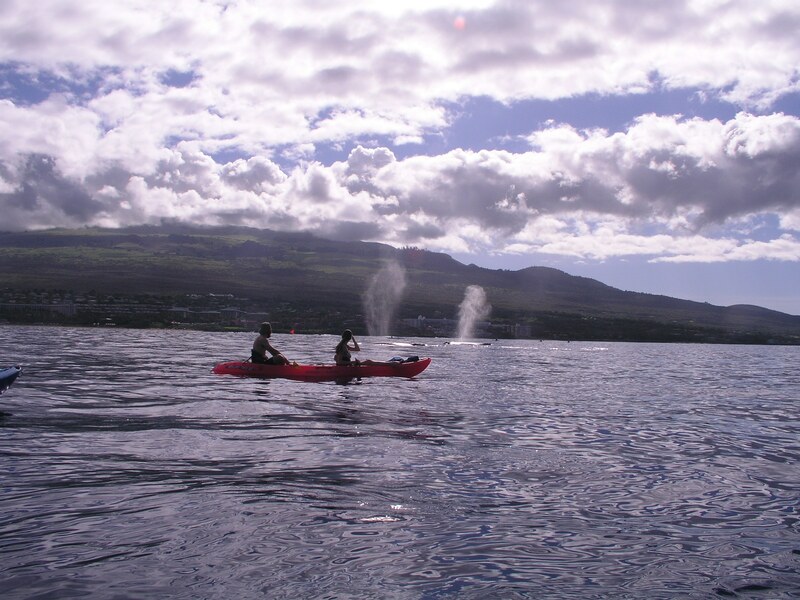 Get The Best Maui Whale Watching Experience From A Kayak! 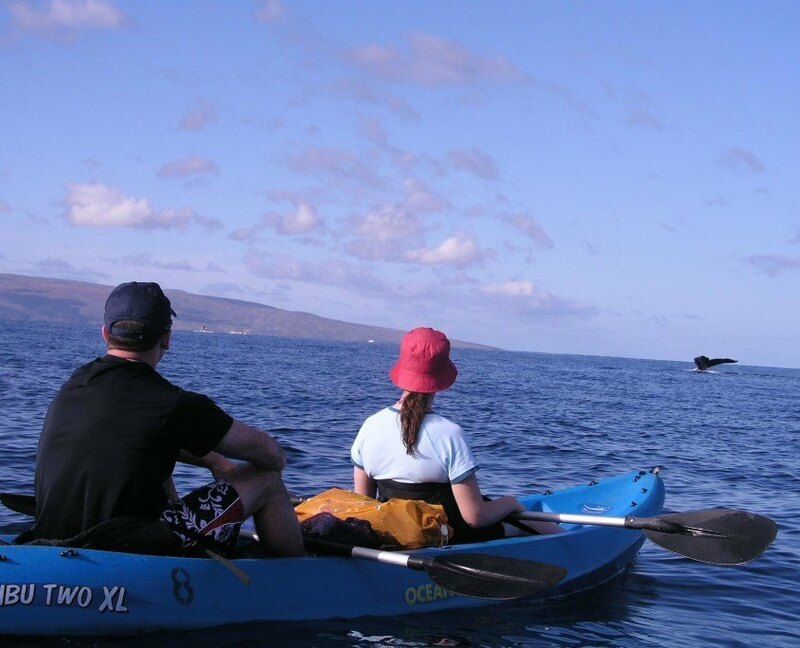 Make Makena the ideal location on Maui for enjoying the a whale watching experience. It seems like the whales enjoy the area around Turtle Town too. 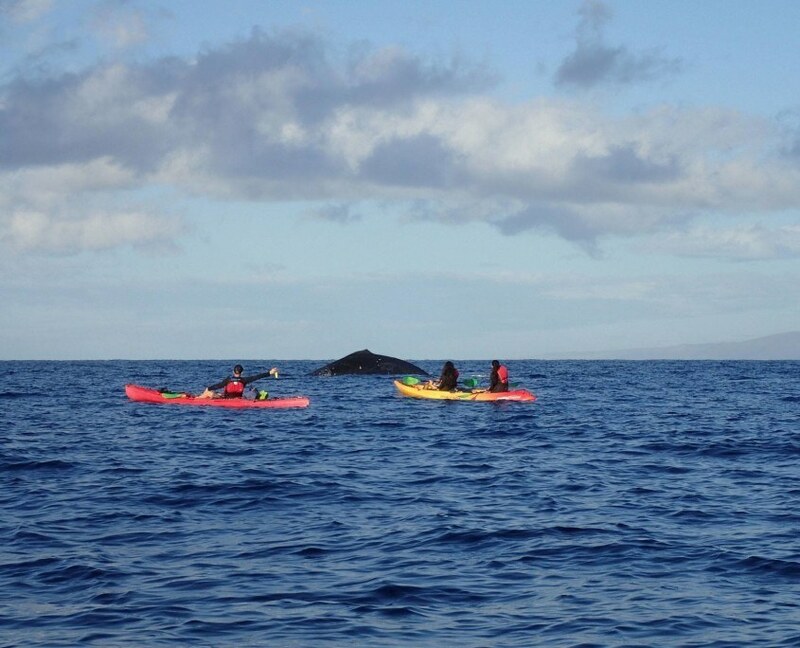 Our professional kayak guides know how to read the ocean conditions allowing you to safely paddle kayaks off shore to encounter Humpback Whales without disturbing them. 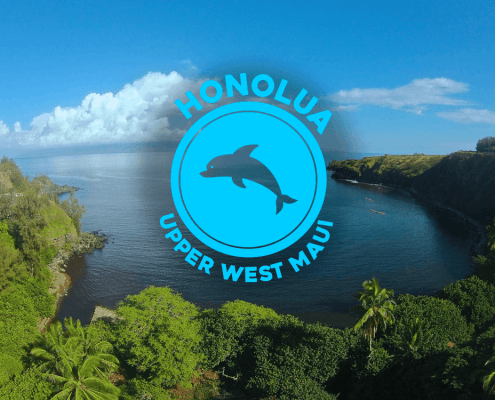 There is NO Better way to view Humpback Whales than from a self powered vessel out of Maui’s Turtle Town! No engine noise, and an up-close experience*. *No vessel may approach a humpback whale within a 100 yard radius. Kayaking Turtle Town with the absolute best snorkeling, what more could you ask for? Lava tubes on the ocean floor at Makena Turtle Town has made for some interesting reef structures and attracts several sea turtles.